In 2015, GE wanted to drive awareness of their innovation initiatives around the globe and showcase how GE is developing amazing products, ideas, and technology for a better future. The overarching goal was to spotlight the projects that make the world a better place; target the visionary leaders who are driving positive change; and connect with the tech and science enthusiasts who believe it can happen. The challenge, however, was highlighting all the products that could conceivably be brought to market for an audience who would firstly, understand them, and secondly, have the power to act. 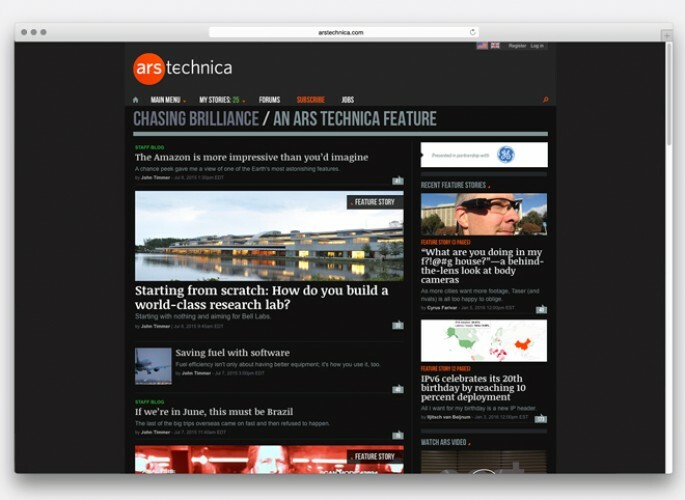 That’s where Ars Technica came in with Chasing Brilliance. Ars Technica’s audience is a community of highly intellectual decision makers; they’re the CTOs, scientists, engineers, co-founders, and ITDMs from across business and technology. 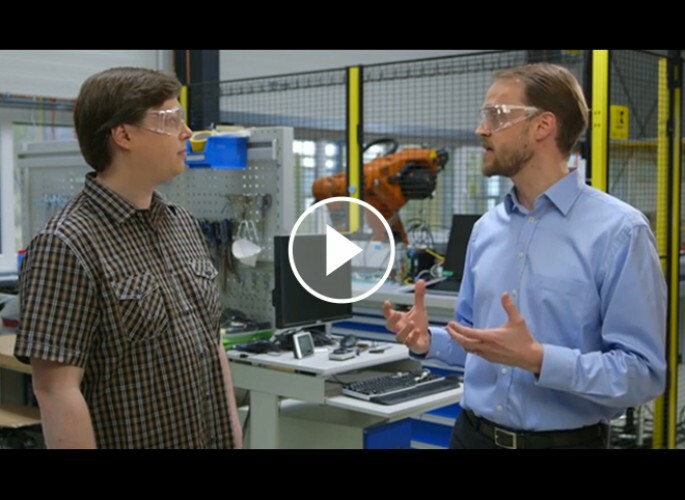 To keep GE’s visibility organic for this discerning audience, Ars and GE decided to explore the technical challenges facing our world and the innovations working to overcoming them. 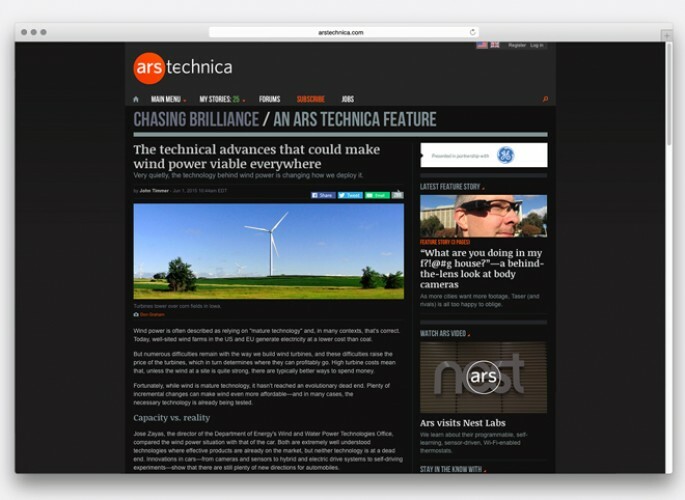 Working with Ars Technica’s editors, each exploration began at a GE Global Research Center, diving deep into key areas of scientific and technological innovation designed to help heal, service, and connect people like never before. The narratives were brought full circle through video, long-form content, short-form content, photo essays, and live blogs, which satisfied the Ars audience’s need to always learn more. GE was impressed by the 1,933,977 page views—and even more so by the actual level of engagement from the Ars audience generating more than 2,889 comments. This proved the content was not only consumed, but also sparked meaningful conversation.